P.S.1 Contemporary Art Center presents WACK! Art and the Feminist Revolution, the first comprehensive, historical exhibition to examine the international foundations and legacy of feminist art. The exhibition, curated by Connie Butler, spans the period of 1965 to 1980 and includes 120 artists and artist groups from the United States, Central and Eastern Europe, Latin America, Asia, Canada, Australia, and New Zealand. WACK! 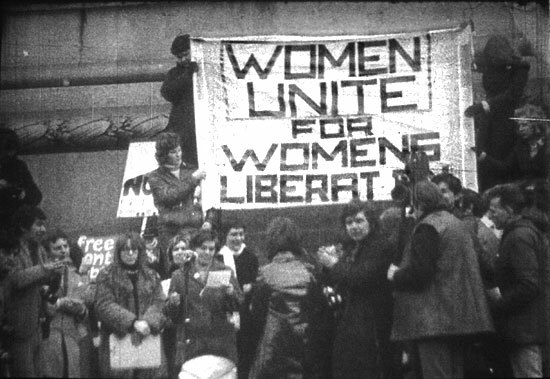 includes work by women who operated within the political structure of feminism as well as women who did not necessarily embrace feminism as part of their practice, but were impacted by the movement. Comprising work in a broad range of media - including painting, sculpture, photography, film, video, and performance art -, the exhibition is organized around themes based on media, geography, formal concerns, collective aesthetic, and political impulses. This exhibition was displayed on the entire First and Second Floors and in the Third Floor Main Gallery of P.S.1 from February 17, 2008 through May 12, 2008.